If you are looking to create a new staircase from scratch or renovate an existing one, it is important to consider all the rules and regulations about staircases before going ahead with such a project. It is vital first to check that all structural additions and changes to a property, big or small, adhere to all the current safety regulations. 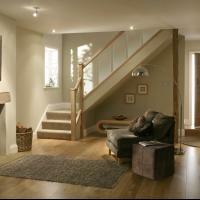 This basic guide focuses on domestic stairs. 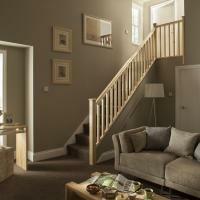 Choosing a new design for a cottage staircase can be a difficult task, and if you are unsure, the best answer is always to keep it simple. Whether you go traditional, contemporary, modern or you are working with a small space, Blueprint Joinery has you covered. Check out our latest article today. 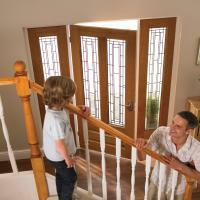 Spacing stair spindles can be difficult task when planning a new stair renovation. 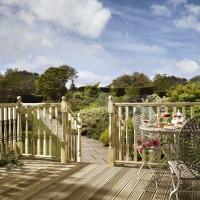 It is important that the spacing is correct in order to ensure a secure and safe balustrade. This article looks at a simple set of calculations that you can use to ensure that your stair spindle spacing is even, aesthetically pleasing and well installed. Feeling overwhelmed or just struggling to find the time when it comes to renovating yours or someone else’s home this winter? 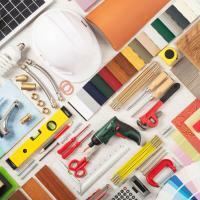 Whether you’re a homeowner, DIY enthusiast, home renovator or tradesperson, we can help take away some of the confusion and time required planning a new renovation project. Get in touch with a member of our expert team today. 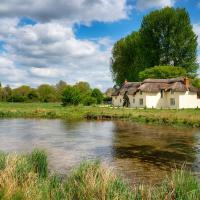 If you have been dreaming about running away to a faraway cottage secluded from all of society, there are some things that you should consider adding to your renovation plan this year. Make your dreams come true with six inexpensive but simple changes that will give your home that cottage feel. Fitting a Pigs Ear Wall Mounted Handrail to a new or existing staircase can be an easy DIY task that will make your stairs both safe and look stylish. 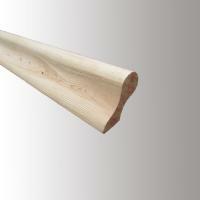 Check out our latest article guide on how to fit a Pigs Ear Wall Mounted Handrail to a wall. We are regularly adding new product ranges and styles to our website. As well as offering an extensive choice of staircase parts, internal and external balustrade and other joinery essentials for around the home and garden, we sell a range of Solid Oak Cottage Doors. 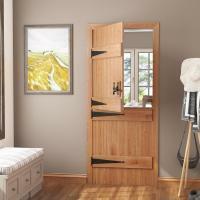 This article looks at Solid Oak Cottage Doors in more detail. Decking oils help enhance, nourish and protect softwood and hardwood garden decking from weathering, wear, mould, algae and wood boring insects. With so many decking oil products available on the market, it can be very overwhelming pinpointing the best decking oil for the job. This article looks at the different types of decking oil available. If you are searching for stair parts that are affordable which not only look great but are safe for all the family and require very little in terms of maintenance, metal stair spindles are an excellent option. 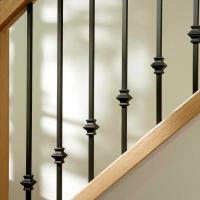 This article looks at the different reasons why metal stair spindles are so popular.